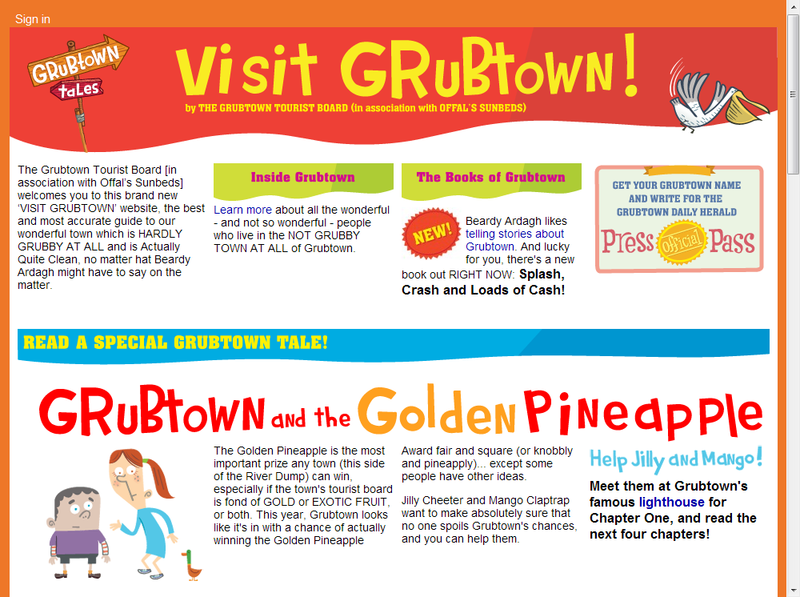 Visit Grub Town was built as a spoof tourist board website, to accompany the award-wining Grubtown books, published by Faber & Faber. The site was built using Drupal, with some highly-customised Google Maps to display the interactive maps and images for the site's "game". 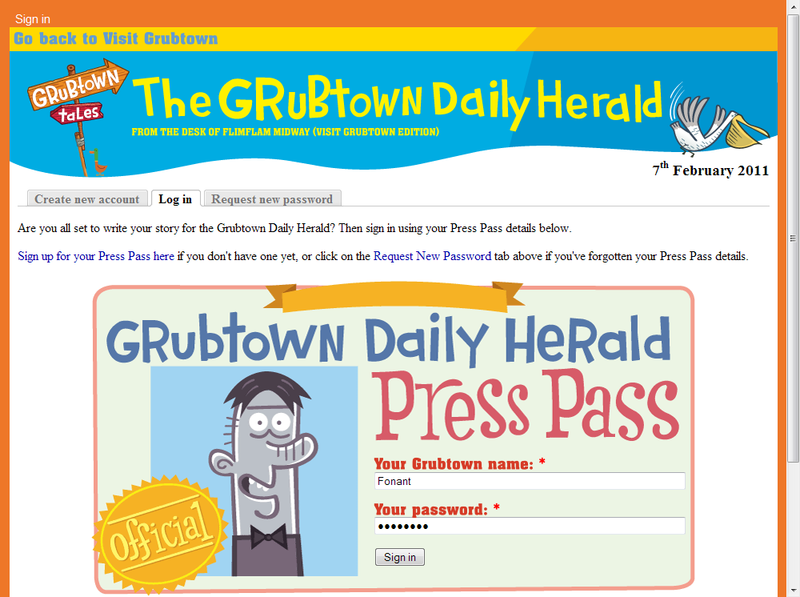 Time-based publishing was used to enable new pages as each week of the campaign passed.